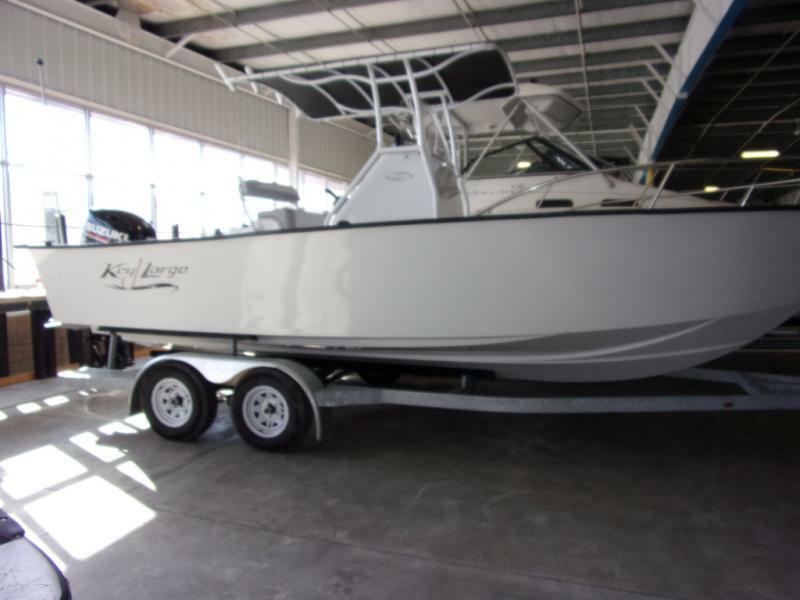 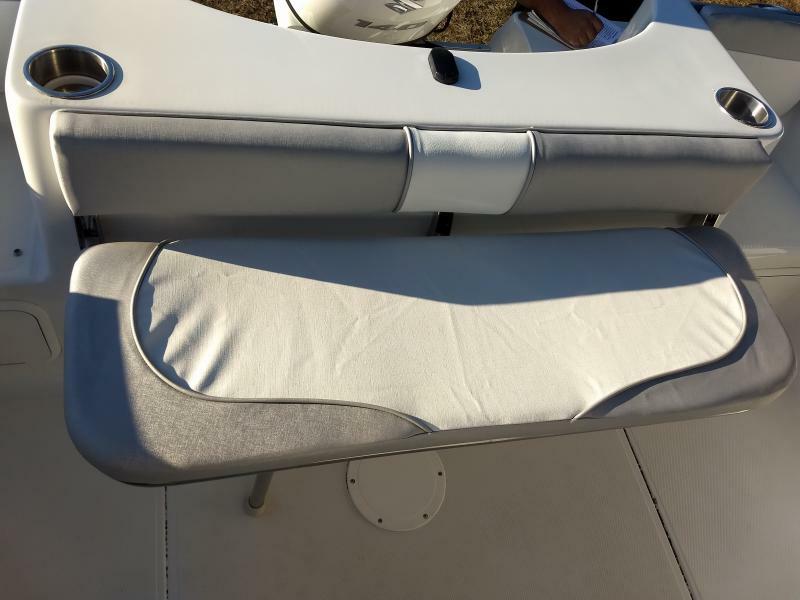 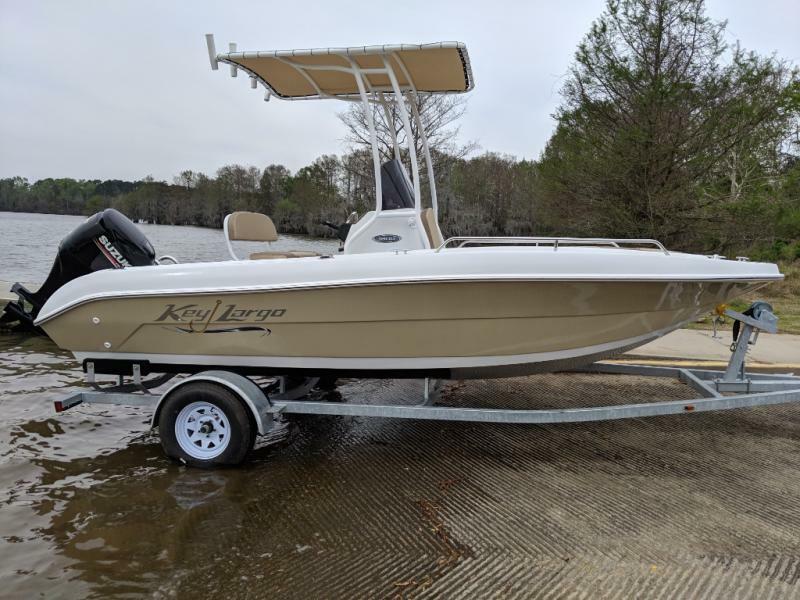 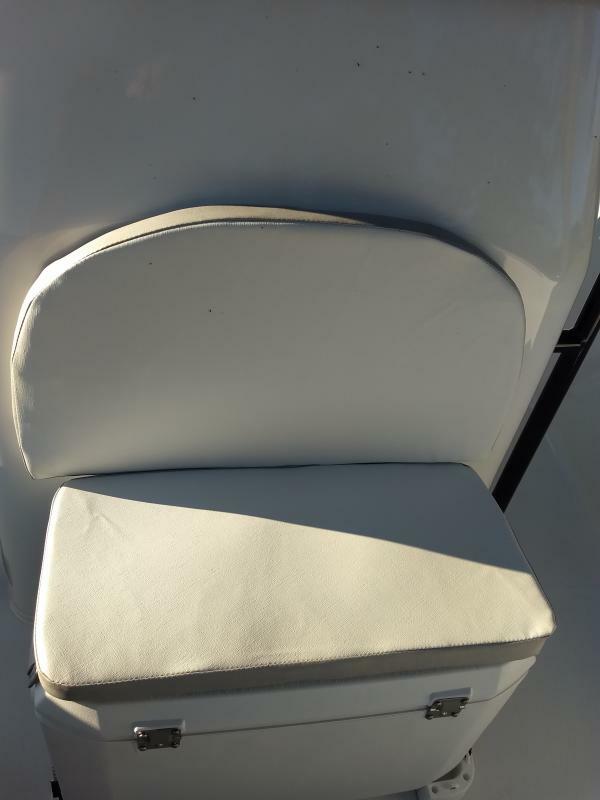 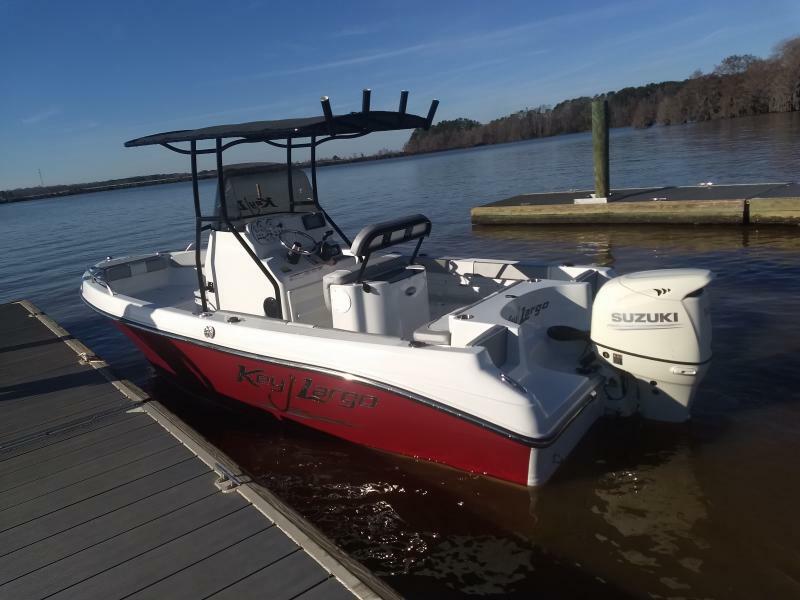 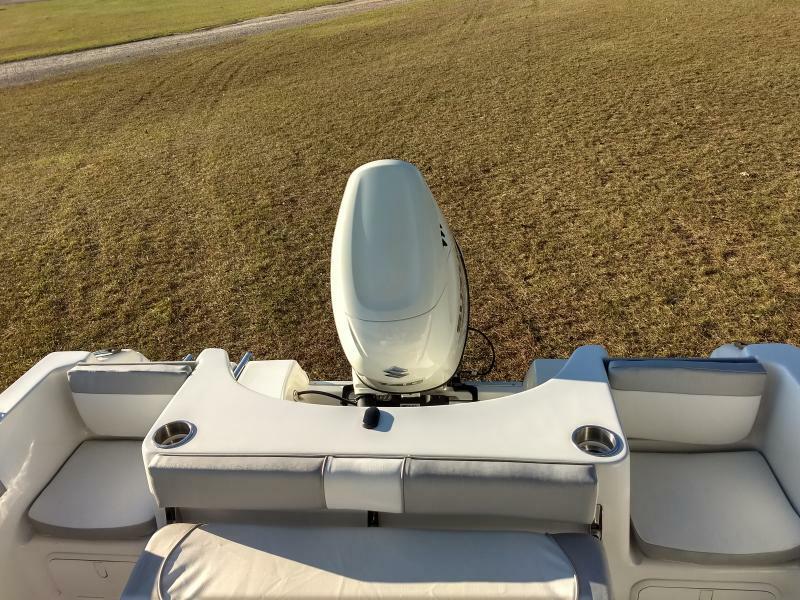 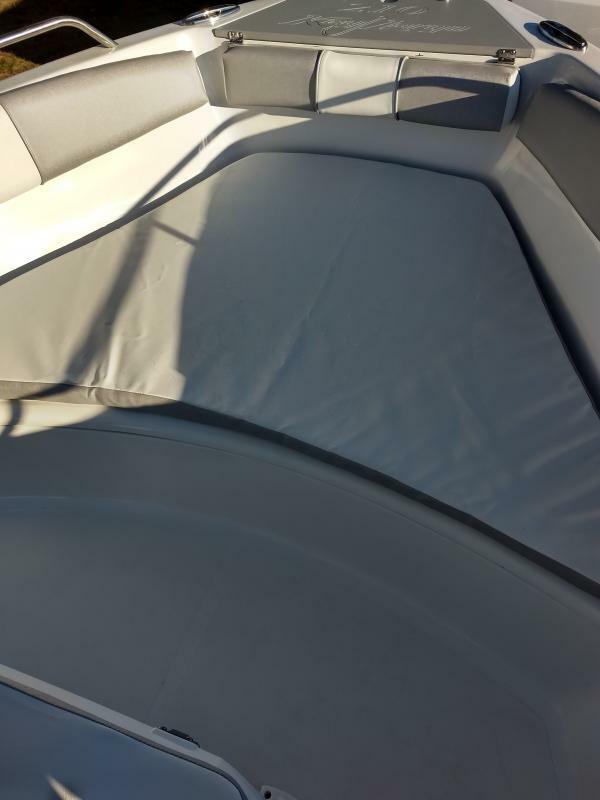 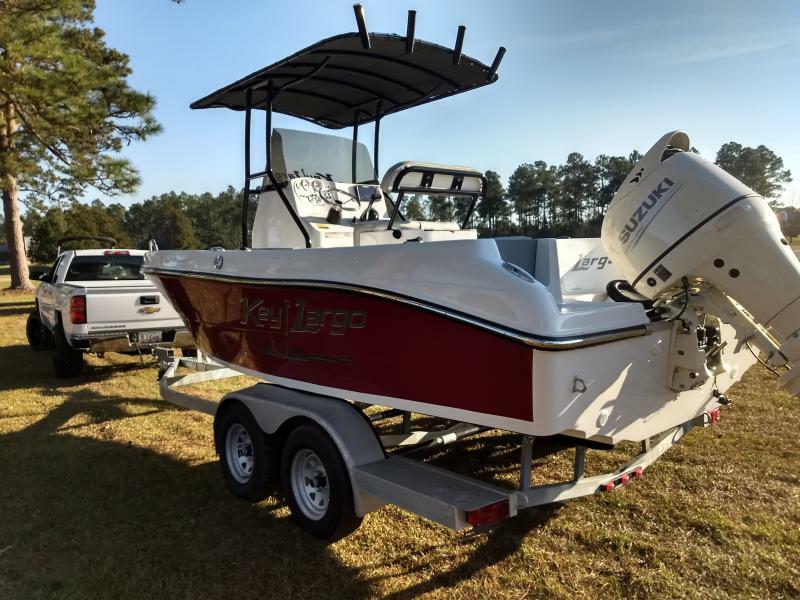 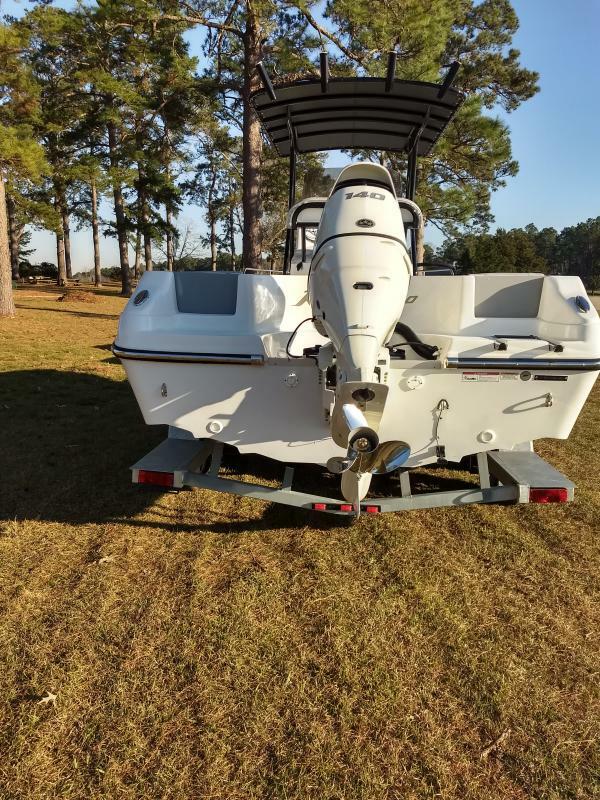 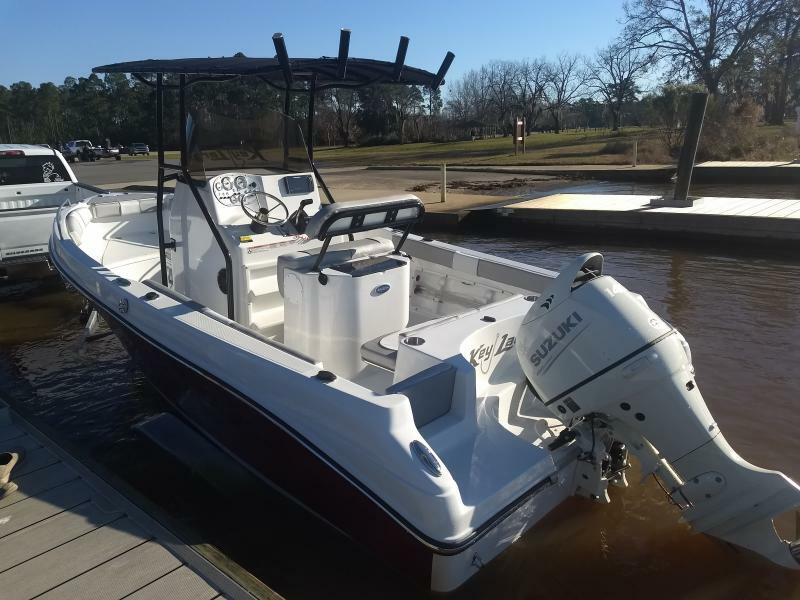 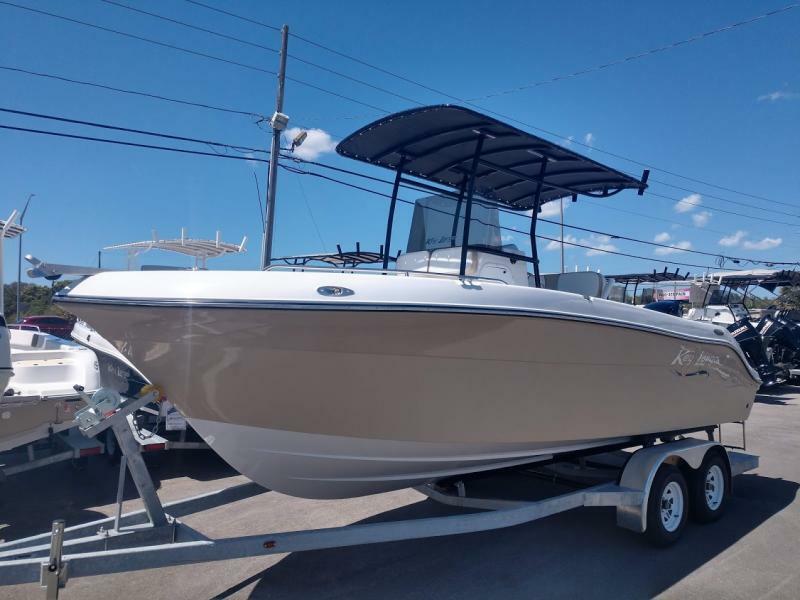 Enjoy a day on the water in this 2019 Key Largo 210LX WI center console! 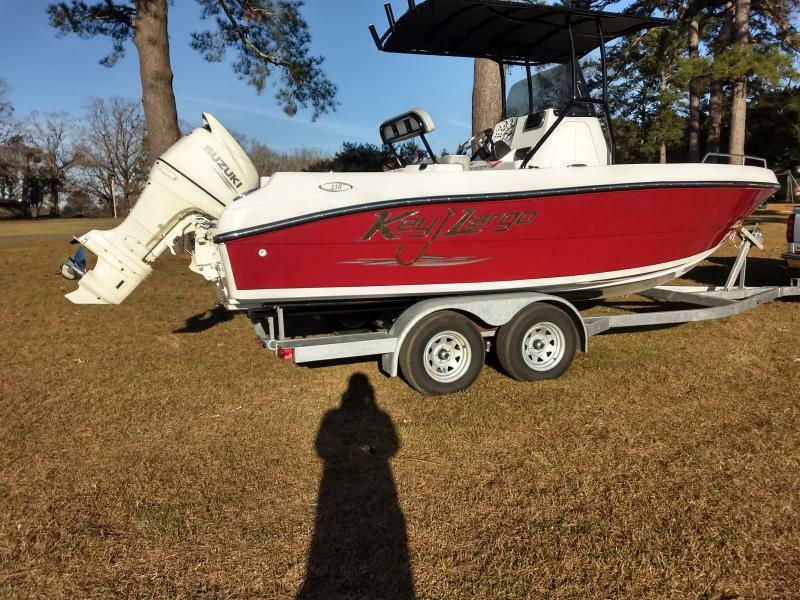 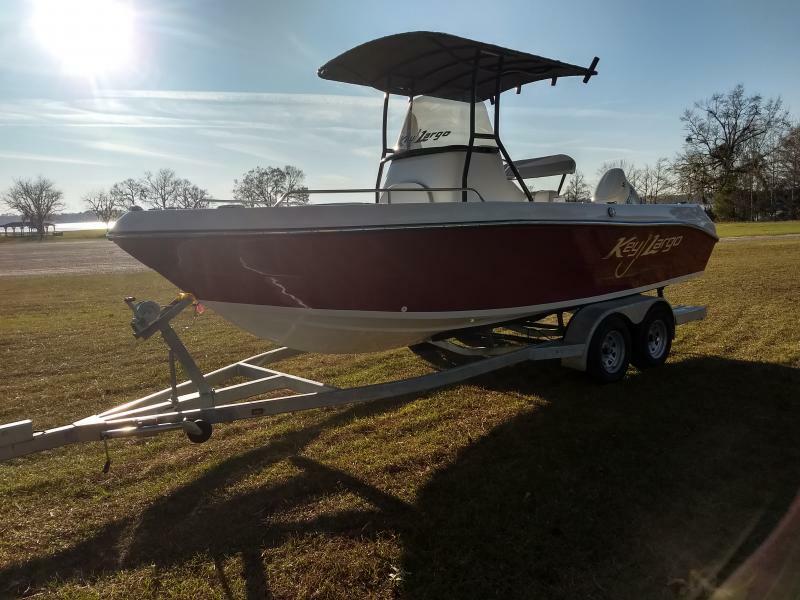 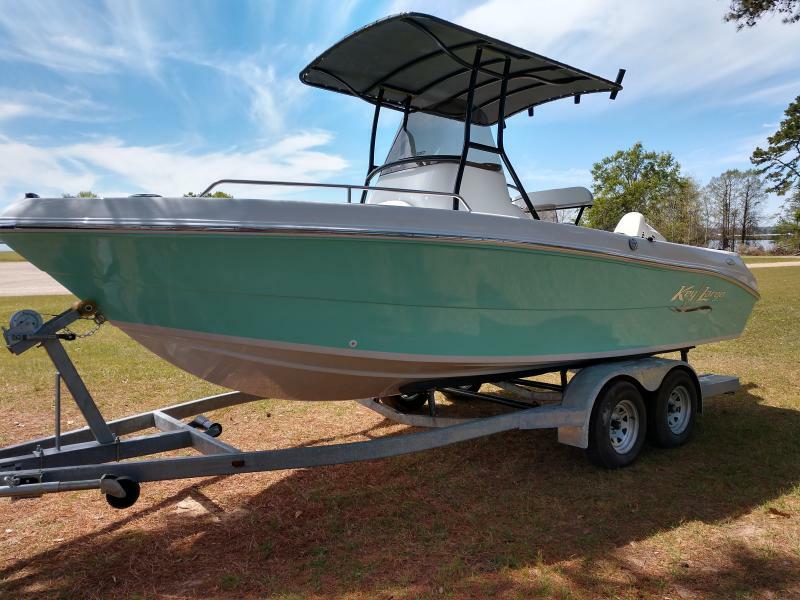 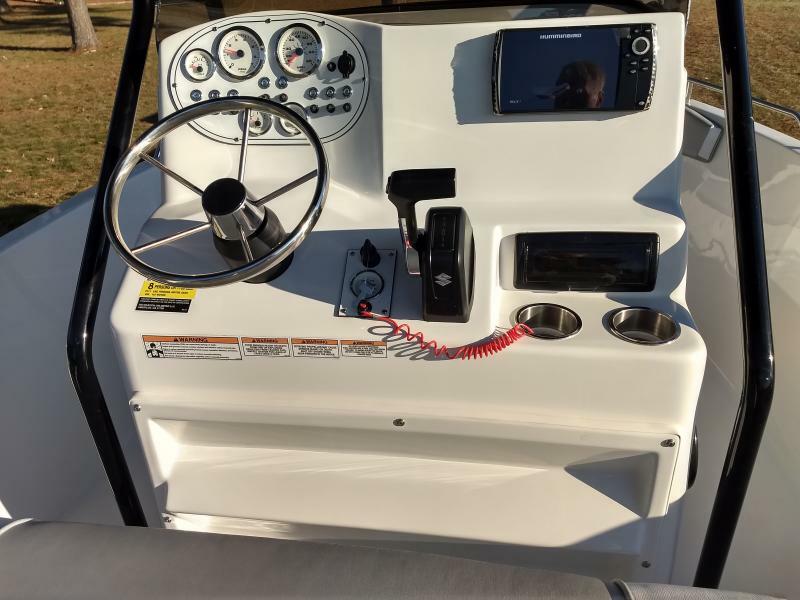 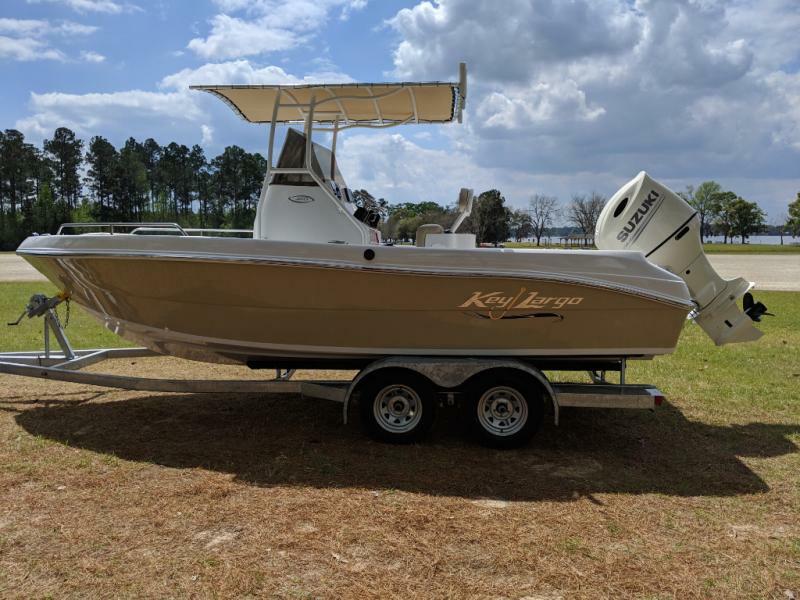 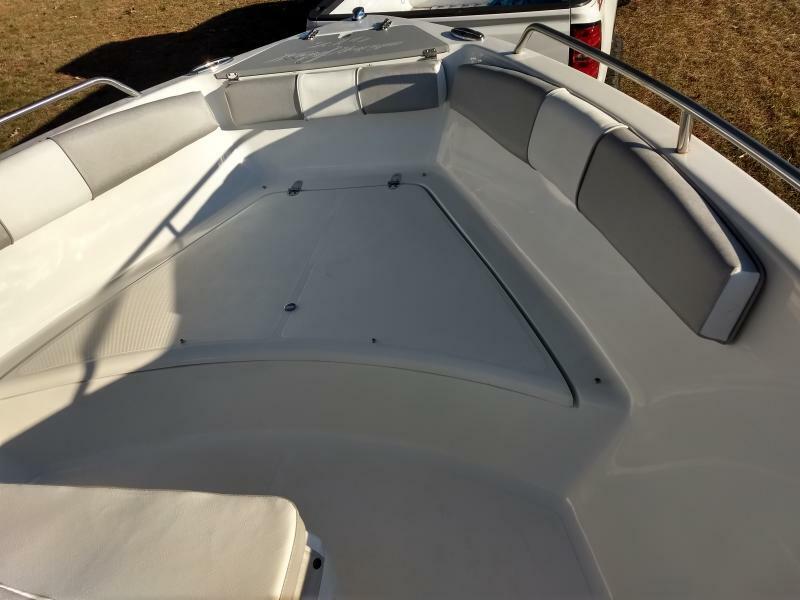 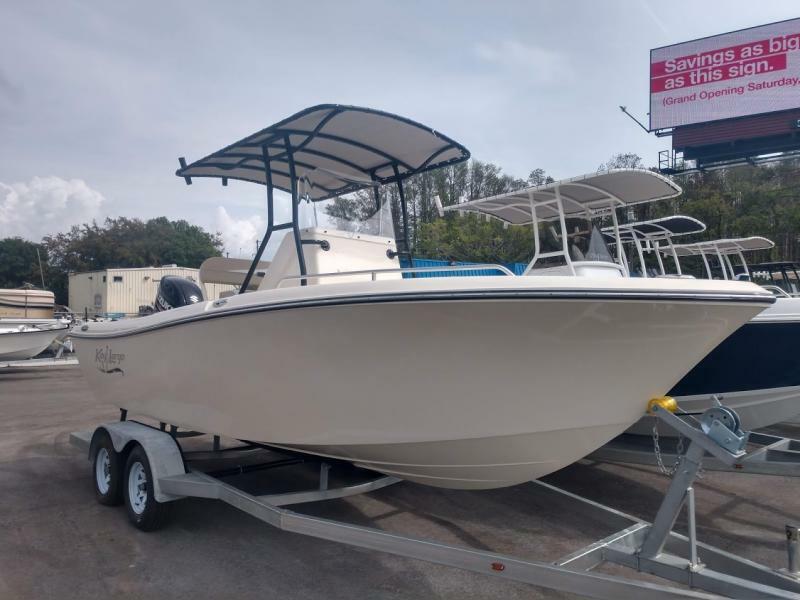 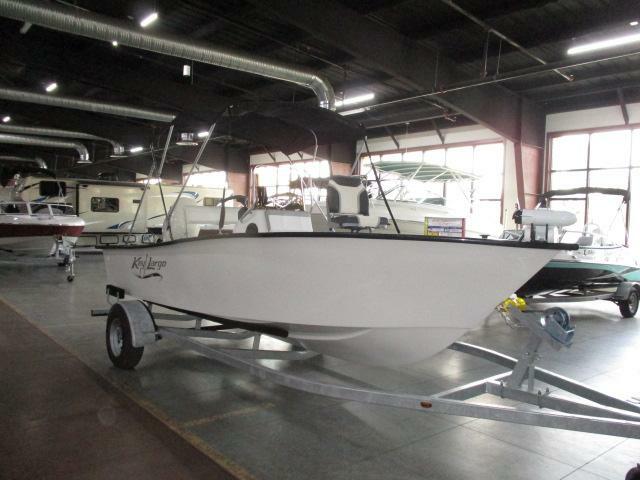 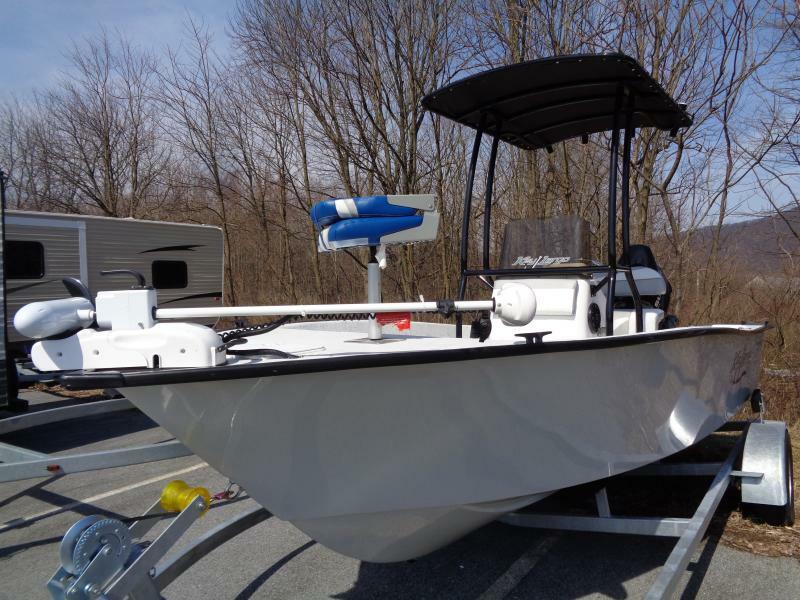 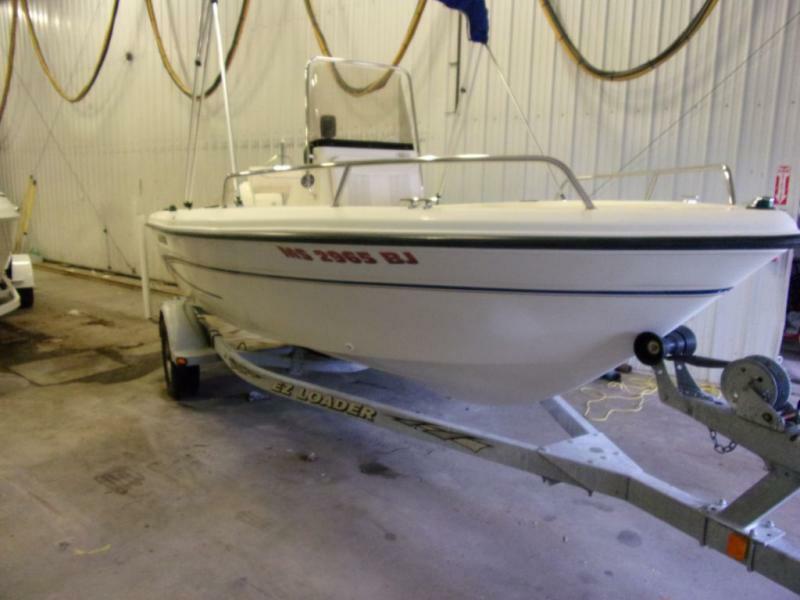 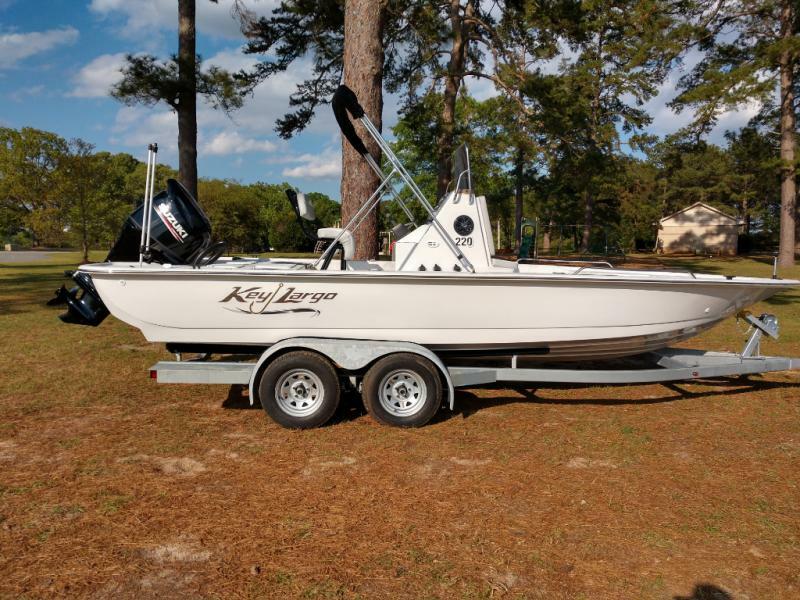 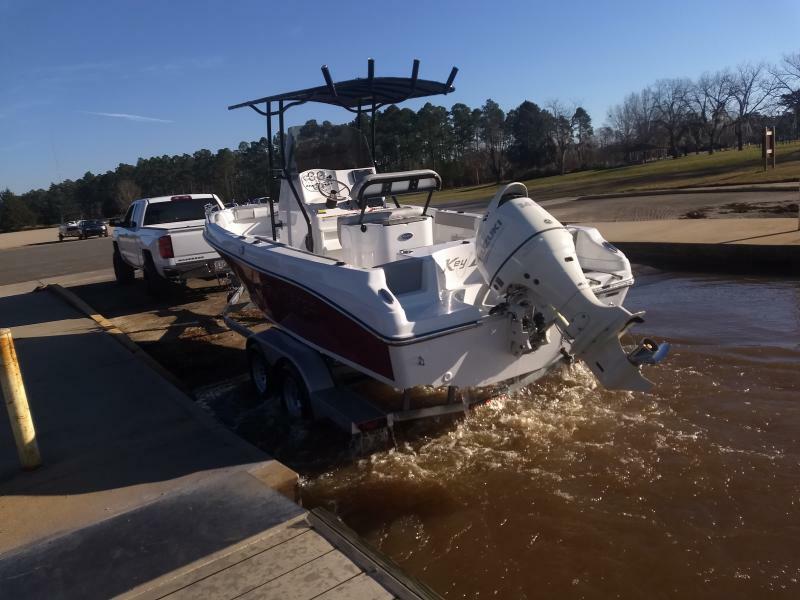 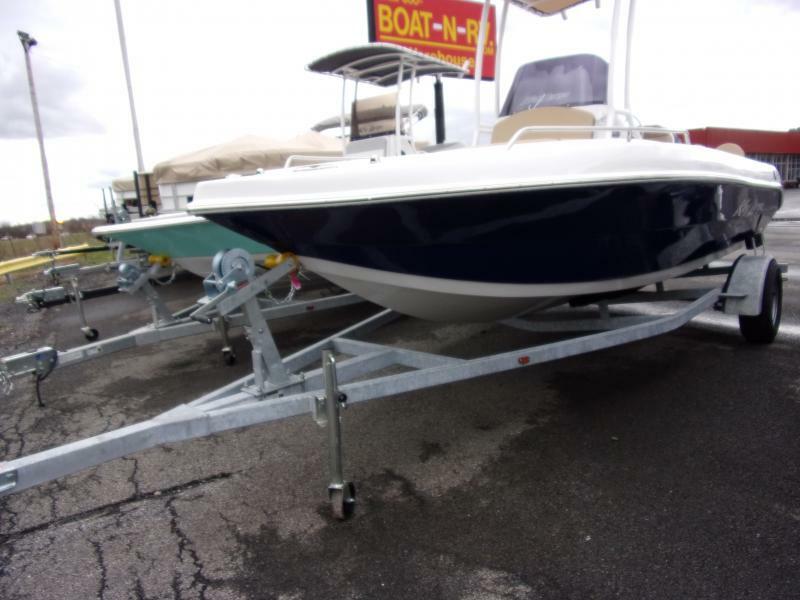 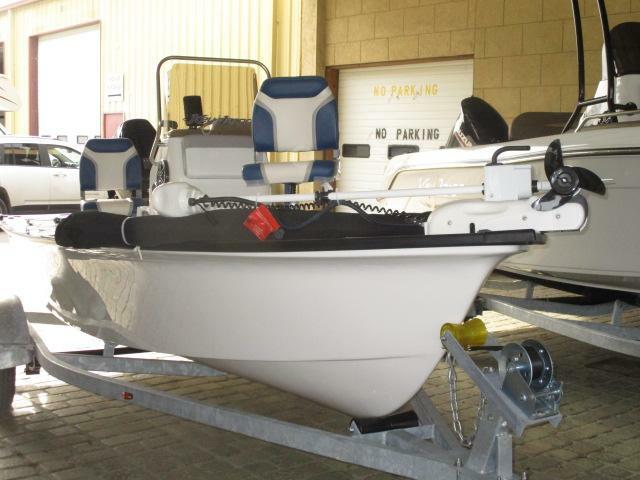 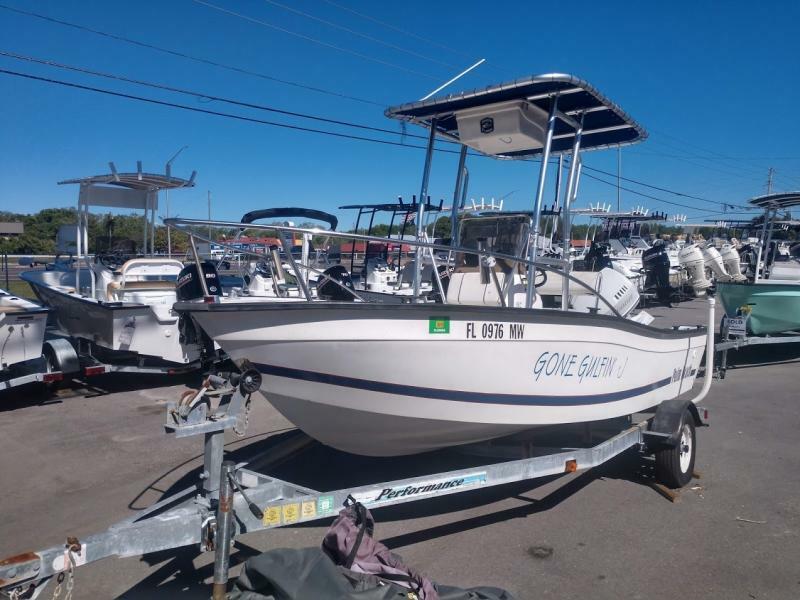 This fishing boat has many features including motor and trailer, anchor locker, gunnel boxes, fiberglass leaning post with livewell and much much more! 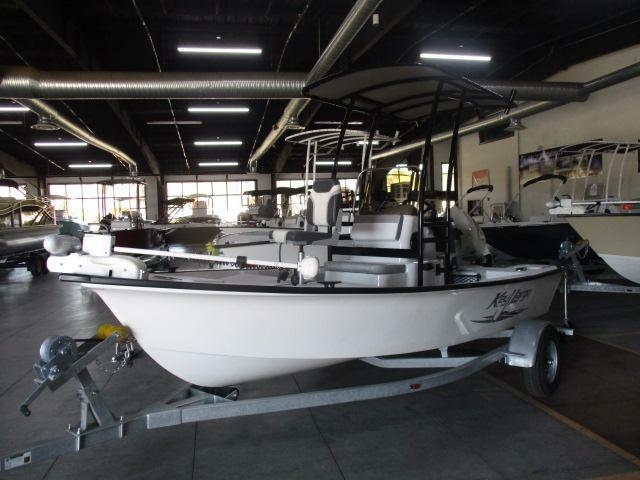 Stop in today and trade in that old fishing boat and ask about our on the spot financing.